Develop your hobbies and find new ones with Maitsu by making something new every week. As the sole founder of Maitsu, I designed and built the iOS app. 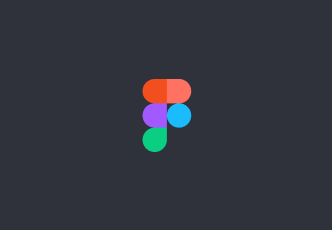 I helped lead the prototyping team at Figma. As part of that, I built products with a team of engineers that focused on scrolling and presentation behaviors in design tools. 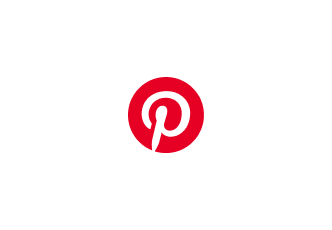 Pinterest helps you discover and save creative ideas that inspire you. As their first design hire, I worked on products across the org and helped define the culture of the company and creative team. Beginning it's life as my senior thesis, Foundation was a research project I worked on for many years. The goal was to build a better portfolio experience for designers and artists. Is your company looking for a senior product designer in the SF Bay Area? Let's chat! 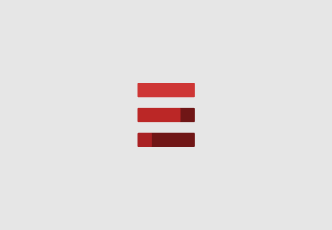 Justin Edmund is an independent product designer and software engineer based in San Francisco. He specializes in building tools and communities that help people realize their creativity and pursue their passions. At the moment, he is building a hobby journaling app called Maitsu. Before that, he was the first designer hired at Pinterest. He worked on many projects during his time there, spanning multiple areas of the company. Justin was born and raised in New York City. In 2011, he graduated from Carnegie Mellon University in Pittsburgh with a Bachelors of Arts in Communication Design. In his free time, Justin competitively plays Granblue Fantasy with his partner Linna, and running around their apartment with their three cats.